NOTTINGHAM-based charity, Forces in the Community, has a team of fundraisers taking part in the Robin Hood marathon and half marathon on Sunday 29 September, but not just in Nottingham! 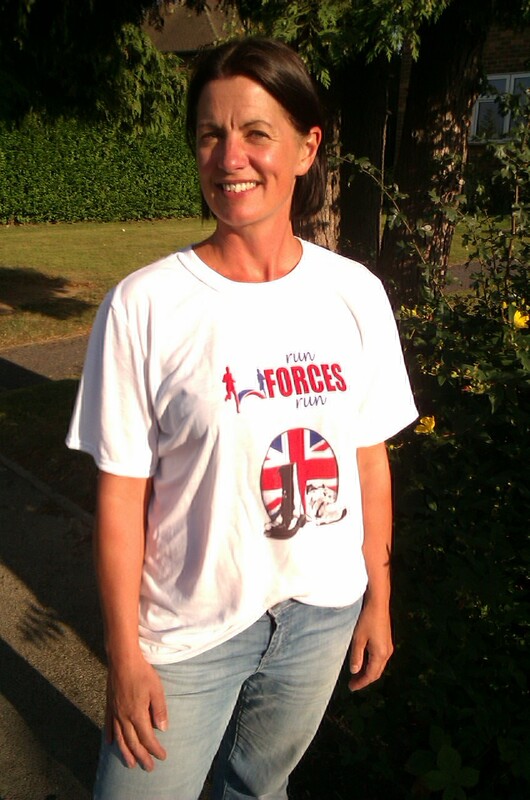 On the same day volunteers around the globe will be running complementary ‘Run Forces Run’ events in locations including Afghanistan, the Middle East and the Falklands. 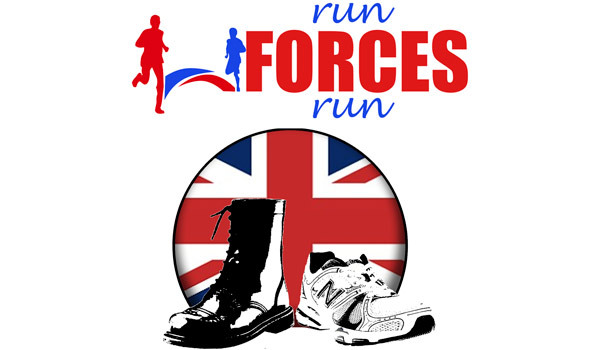 Run Forces Run volunteers include serving and ex-serving military personnel, partners, children and business people, as well as many friends of the charity. Training is in full swing as runners are pounding the pavements, parks and treadmills including AFF’s Foreign & Commonwealth Specialist, Katherine Houlston, who is running the half marathon to raise money for the charity. Forces in the Community welcomes Service veterans back to civvy life. 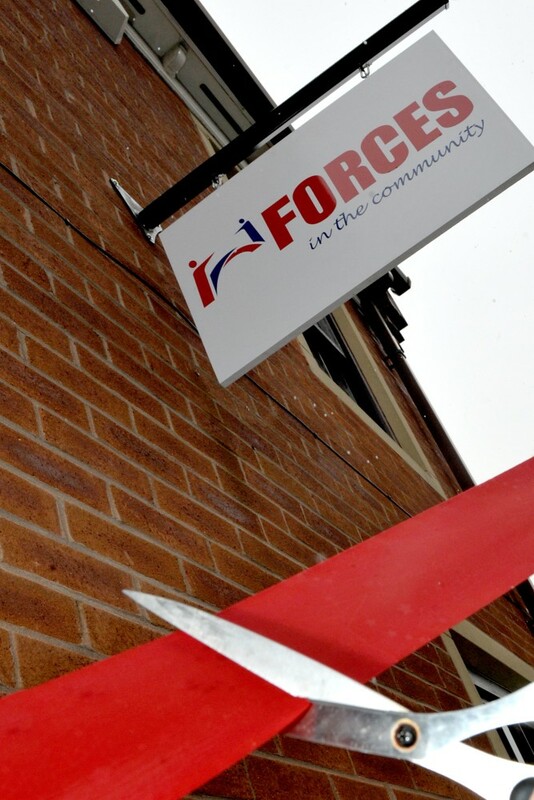 The charity, which received funding from the Community Covenant, developed a walk-in centre to provide support for ex-Servicemen and women and their families, enabling them to fully integrate into the local communities. They offer welfare advice, mentoring, as well as employability training and links with local businesses – all under one roof! Many of the staff, including volunteers from other Service charities, have experienced the problems faced by soldiers who’ve left the Forces and understand the challenges faced making the transition from military to civilian life. They’ve recently helped re-house a young family within 48 hours of leaving their quarter, placed a talented young artist on a graphic design course and found work and friendship for a veteran who had spent years isolated at home. It’s a great example of how a Community Covenant grant can be spent effectively, and could be replicated in other areas of the country.